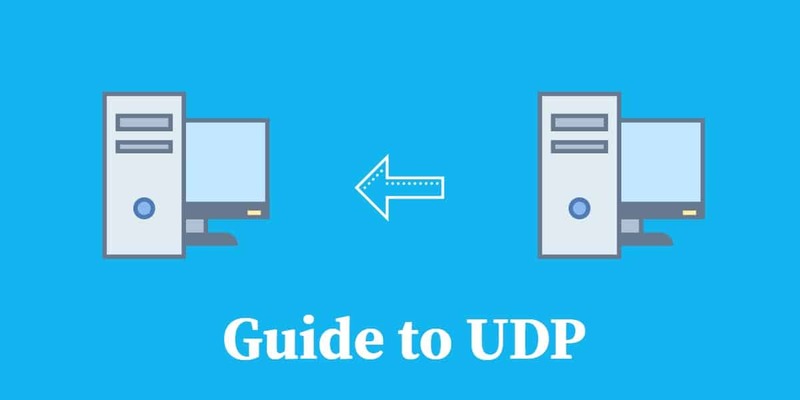 UDP has existed for almost as long as the internet. The internet came into being in May 1974 when the Institute of Electrical and Electronics Engineers published “A Program for Packet Network Intercommunication” by Vint Cerf and Bob Khan. The concept needed to be developed and both Khan and Cerf continued to refine their ideas while working for the US government’s Defense Advanced Research Projects Agency, which is also known as DARPA. John Postel got involved and suggested splitting out the single structure proposed in Cerf and Khan’s original idea. This created a layered concept. The original Transmission Control Program contained in the 1974 outline was split into the Transmission Control Protocol at a higher layer and the Internet Protocol at a lower layer (hence TCP/IP). The session gives both sides of the connection a reference number that they can tag onto their administrative exchanges. The session also enables the concept of ports to be introduced. The session ID is actually a combination of identifiers contained in the TCP header. 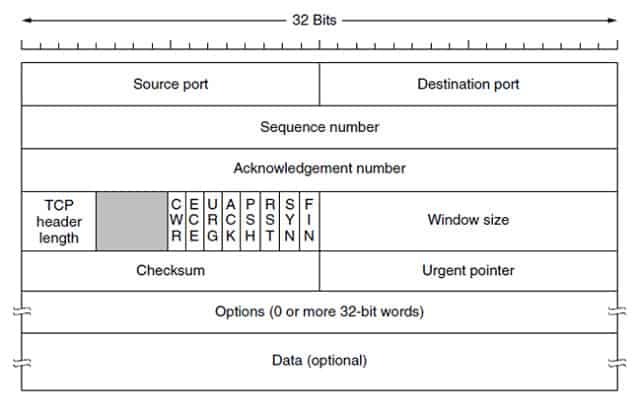 With this ID, the designers of TCP procedures were able to come up with the idea of a “socket.” Port numbers are also allocated to UDP, however, that protocol can only use the destination IP and port numbers as a unique identifier. An identifier derived from that combination would block out all other processes trying to access the same port, even though they were running on different computers, so UDP was made a delivery-only system, with no procedures to enable a two-way dialog. Interactive applications don’t have procedures to work around TCP buffering. The principal behind stack layers is that higher layers ask for a service and leave it to the lower layer to provide it. There is no “get on with it” signal that an application can send to the Transport Layer. You have probably seen a video player pause and overlay the message “buffering” over the picture. There is usually also a counter that shows the percentage of buffering that has been completed. This buffering occurs if the connection’s transfer speed is slower than the frame rate of the video playback. The crucial point about that message, however, is that it shows that the buffering is being managed by the player and not by the transport protocol. Running voice traffic over high-speed digital connections in bulk is known as “SIP trunking.” Switching a call from the internet to a regular landline telephone is called “SIP termination.” The digital telephony industry uses SIP to identify its technology, but the very foundation of all of their activities is UDP. If you use a video and audio application it is almost certain that both RTP and RTCP are involved. There is an “interleaving” option in the definition of RTSP (see below) which would move RTP transmissions onto TCP. However, this is an unusual proposal which has never been implemented beyond the lab. Without that specification, all RTP and RTCP activities are carried by UDP. As you can see from the illustration, the TCP packet header has a series of nine flags that adapt the meaning of the header. It event has an “urgent” field. This gives the TCP system a lot more flexibility than UDP and it shows that a lot more time was invested in the procedures for TCP and the structure of its packet header than was spent on developing UDP. Kerberos and the Kerberized Internet Negotiation of Keys (KINK) are two elements of a security system that is usually called Kerberos. The Kerberos session establishment procedures use a system of “tickets” which is similar to the TLS method of using “certificates.” At the very bottom of the stack, Kerberos is underpinned by IPSec. The eponymous Kerberos layer sits on top of UDP and employs UDP sockets to facilitate communication. So this is a UDP-friendly security system. An exciting facility of Kerberos is that it allows you the option of employing AES encryption to protect your UDP transfers. AES is probably the most secure cipher in common usage today and it is the recommended security method for the world’s best VPN privacy protection systems.